Enjoy western Sussex County's most scenic areas. Walk to Trap Pond State Park and kayak or walk the nature trails! 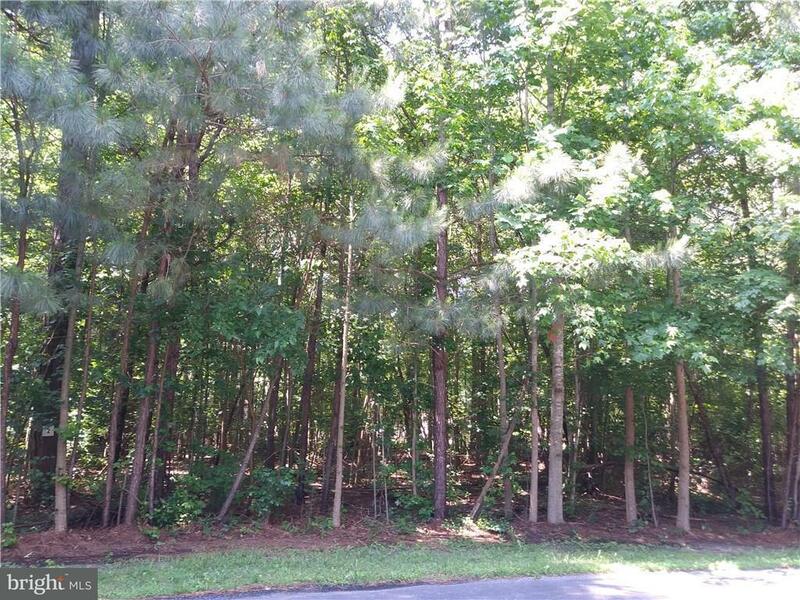 This 1+ acre wooded lot is located in The Woods at Trap Pond on Cypress Court. Capping fill gravity-fed site evaluation on file. Restrictions apply. No builder tie-in.